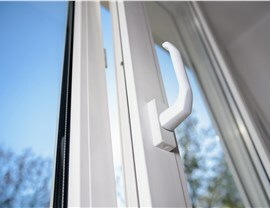 We provide quality windows plus flawless installation for a durable result that will add value and beauty to your home. 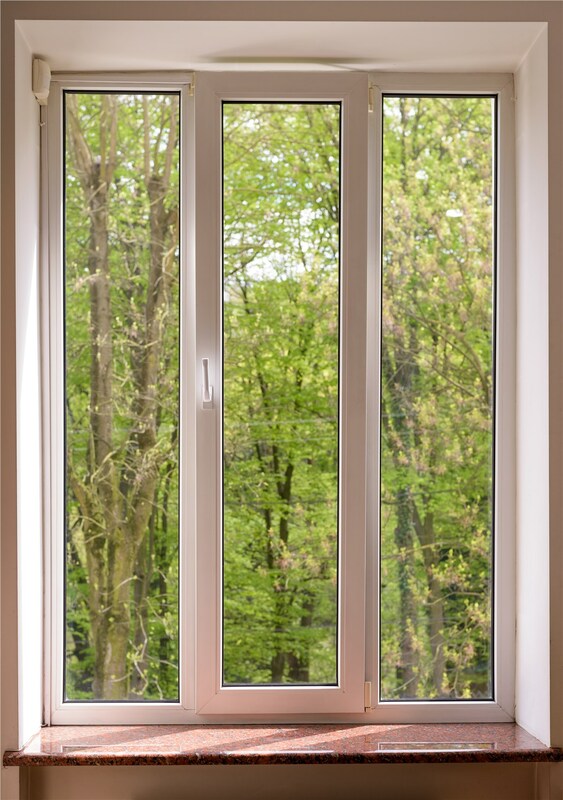 New windows enhance curb appeal while also adding value and shoring up the energy efficiency of your home. 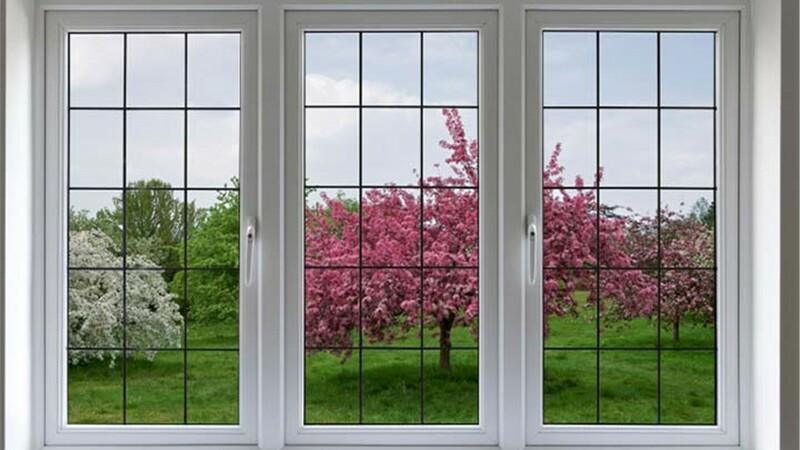 Such an important investment requires carefully choosing vinyl replacement window installation professionals with years of experience and a reputation for excellence. Since 1994, Statewide Remodeling has provided high-performance products, exceptional workmanship, and award-winning customer service. 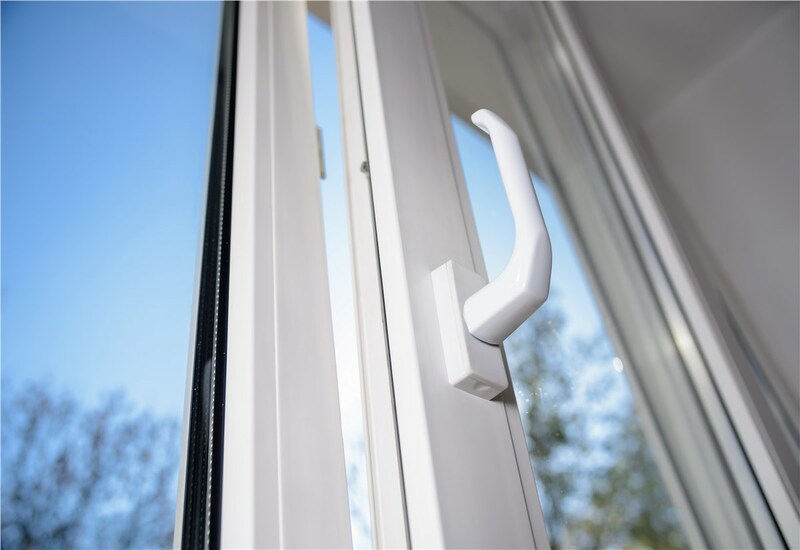 Our certified window installers seek to over-deliver in order to exceed our customers’ expectations and provide them with a beautiful, durable, final result! 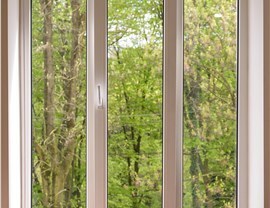 When it comes to vinyl windows, the quality of the installation is just as important as the quality of the windows. 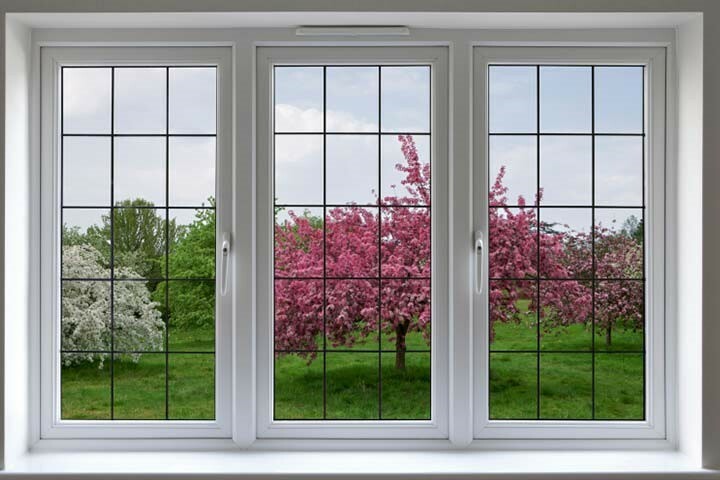 If improperly installed, you won’t get the best possible energy efficiency or durability—but you’ll never have to worry about that when you choose our Dallas window installation services. When you’re ready to replace your outdated windows, choose the award-winning services of our Dallas window installers. Our commitment to quality has earned us long-standing accreditation from the Better Business Bureau, many positive reviews from past customers, and a reputation as a trusted choice for vinyl windows and other home improvements. Call Statewide Remodeling today, or fill out our online form now to request a no-cost, no-obligation estimate.